Lauren Vredeveld - He is such a handsome little guy with the best hair! 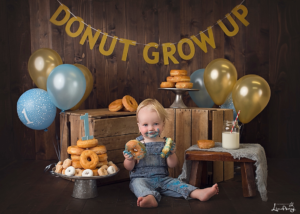 I LOVE that you did a donut theme for his first birthday. Gorgeous images, you captured his personality perfectly! Shannon Payne - I LOVE the donut smash! I’ve been dying to do one! The fact that he loves them is too cute. And speaking of cute… how cute is this little guy?!? Those long blonde locks and blue eyes are going to steal some hearts. Kandi - What a handsome little guy! Those eyes are going to melt some hearts! I think this is the most unique 1st birthday session I have seen ! You are so creative and your work is beautiful!! Love this session! Linda - How could he not be a favorite…. this little one’s gentle and yet big inquiring eyes and the cow lick! He is a beauty and the Donut Grow Up theme is so cute. Great job. Courtney - This session is absolutely amazing!!! I love each and every setup…and the Donut grow up is so clever! Beautiful work! 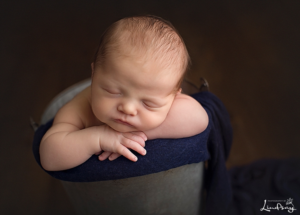 Natasha Wiening Photography - Only one and so much hair, not to mention how cute this baby boy is! Love his shots and the colour pallet you have chosen for him. Kandi - It is so evident in your work how much you love your job. Every image has so much attention to detail, not a hair out of place. I love following you work!! Kandi - It is so evident in your work how much you love what you do! Every single image is just pure perfection! I’m in awe of your photography!! Katie - I love the variety of set ups! What a beautiful baby girl. Gorgeous work! Emma - Oh my what an amazing baby session, these images are just all divine! Lauren - She is so precious! The image of her dad holding her is amazing! Gorgeous work. Kandi - I love her namesake and how you incorporated the flowers for her family! I think my favorite one is dad holding his sweet baby girl! It showcases how truly tiny she is against his big hands and stature. Beautiful work my friend!! Shannon Payne - Nate is such a cutie! Your poses and editing are just perfection. They really show of what a beautiful baby he is. Great job! 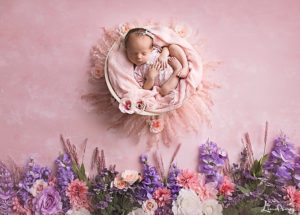 Natasha Wiening Photography - Your newborn images are always so crisp, clean and beautifully edited!! Stunning photography as always! Kandi - Baby Nate is adorable and you have captured him perfectly! I swoon every time I see one of your images! What a lucky family to have your artwork! Beautiful work my friend!! Natasha Wiening Photography - Just adorable! I love your newborn style! 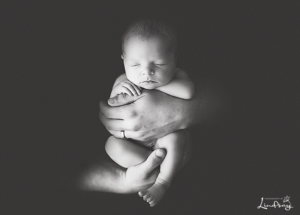 Emma - Gorgeous baby boy, love these images! Lauren - Such a handsome little guy. I’m loving all of the different blues you used.